Thanks to the Kenyan elections it was a long weekend. Time to catch up on some non-work documents. 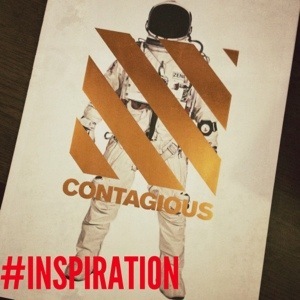 I managed to spend some time reading the latest issue of the CONTAGIOUS – pure inspiration and ideas that make you sit up and say damn that’s superb.